Sometimes we are held back, but with good reason. We either believe that we live in a Universe that is benevolent in which All is working in our favor (no matter how it looks) –OR we don’t. The cosmic communiqué for today is to look at areas of your life where you may feel that you are being blocked—realize that it is only for a short time and this mild restraint is purposeful. It’s happened in my life too many times to count—and yours too if you’re observant and honest about it. We can all look back and recall times when we experienced life holding us back from advancement—and thank goodness for those times or we’d have made a dire mistake. It all goes back to the Einstein point above—you either trust the universe or you don’t. “Due to circumstances beyond our control….” – you know that phrase, right? That sort of epitomizes the source from which today’s message is inspired—Kua 9 of the I-CHING. The various names for this Kua give more detail: “The Taming Power of the Small”; “Humble Strength”; “Gentle Restraint, Holding Back”. BOTTOM LINE: The bottom line message today is that the moment for action on a large-scale has not yet arrived. Here’s an example. You know those times when the clouds in the sky turn grey and the wind starts to pick up and all indications are that it’s going to rain–but then it doesn’t? Like that! It will rain eventually and while the potential is there, it’s (for reasons beyond our control) being held back. It looks like it should rain, but no rain—and if you wanted the rain to occur; it can be a bit frustrating and disappointing that it never rains a drop. But then the bottom falls out and it pours—later! Of course, we could flip that example—days of rain and the Sun tries to come up and doesn’t for days on end–and then and then suddenly the rain stops, the clouds go away and there’s the Sun brighter than ever. It’s at these times that I like to remember a line made known by Byron Katie, “It wasn’t ‘supposed to’ rain. How do we know? Because it didn’t!” And that brings us round again to Einstein’s greatest question whose answer determines your experience. Sometimes we want to make a big change and “things happen” causing all of our efforts to get us nowhere—that’s simply life. What’s the advice for these times? You cannot ‘push the river’ or cannot ‘make it rain’—practice watching events unfold with dispassion and with passive alertness. Carry on without being overly attached to particular outcomes—reinforce a core belief that the universe is ultimately working in your favor. Life is giving us an opportunity in those times to explore our humility and trust. 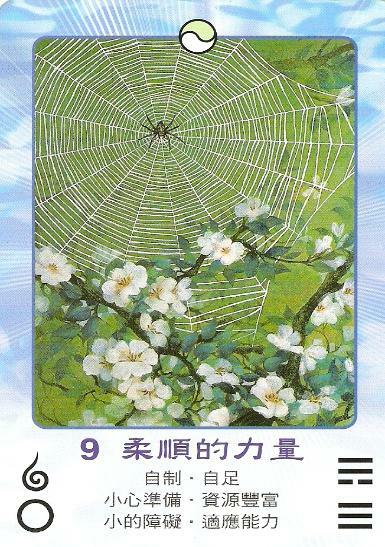 The image on the card above contains a spider from which we can take a lesson. She works tiredly to prepare her web without anyone noticing. Many times her work becomes damaged—the web becomes torn. She simply tends to the repairs as soon as the notices. She doesn’t seek attention and she works quietly and efficiently blending into her surroundings—and when she’s done she waits. That whole spider and web thing reminds me of my first website. We often hear the phrase made famous in the movies, “If you build it, they will come.” That’s true but not until google’s spiders pick up the site and list and link it! If you’ve ever created a website, you know the feeling of having worked tirelessly on a website and then publishing it and it’s a while before anything really happens traffic-wise. Maybe it’s different these days, but that’s how it was when I created my first website. Anyway, that’s just another example of today’s message—don’t let minor impediments get you down! I CHING Kua 53 has to do with DEVELOPMENT, gradual progress, slowly but surely or as my grandmother used to say, “little by little”. Another one we often hear is “a journey of a thousand miles begins with a single step”. This is the second time I’ve received a message about progress; the last time it was “progress over the next few months”. Today, the message has to do with success being assured. Where or how do these messages apply to you in your own life? The answer applies to your own question around life conditions. I think economically when I think of this message; the condition of our economy in the United States is of grave concern to many. My prediction, if you want to call it that is that things will get better and success will be achieved. Yet, there is a caveat and that has to do with the message of this Kua today and the associated Tarot and Astrology correlations. Essentially on must keep one’s attention in the present moment and avoid dreaming about future. The reason being, the more we can stay with “what is”, the less likely it will be that we will be thrown off-balance by the unexpected. We must all keep our cool despite current delays or setbacks. We cannot throw up our hands and say, “I quit” because we need this time as a vital learning experience. We must accept current challenges and not lose ourselves in a future that is not yet manifest. Today the message is to be willing to look truth of the moment straight in the eye and feel supported rather than fearful. I can’t help but think of the word “psychic” whenever I see the word “development”. Development is the name of this I CHING Kua… actually, some books call it “Gradual Development”. 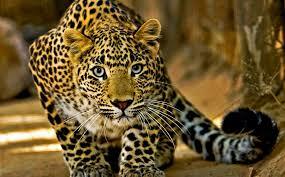 Things that develop slowly become more strong and enduring—perseverance and determined effort is required. Yet, too much determination can sometimes be detrimental—it is rather a matter of uniting with energy and dancing gently with it. While it is an easy energy or gentle energy merging that I’m referring to, and while it is important to be in the now with it and not compare it with past or future, it does require focus to detail. Yet, the idea is not to hurry or force. Progress comes from giving attention in the moment to detail but without undue pressure or stress. This is much like it is when speaking with spirit guides or communication from the other side as part of psychic development. 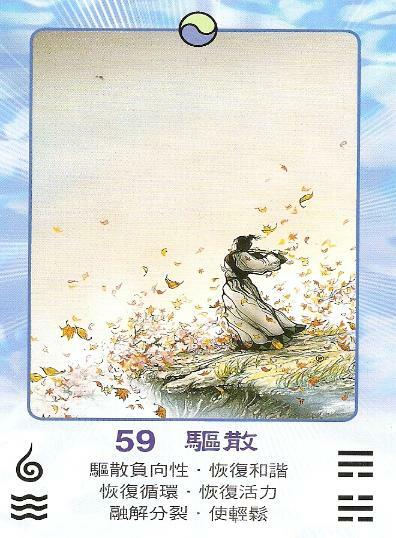 The key phrase today is like air over mountain (the elements of this Kua), gradual progress. It is gradual so that details can be perfected and so patience is required now. It makes me think about walking or biking through an area rather than driving in a car. I used to drive to work and then began jogging to work instead for a while being amazed at all the small details of the area I missed while driving. It’s like that—there is much more to be seen and integrated when working at a slower and more detailed pace. 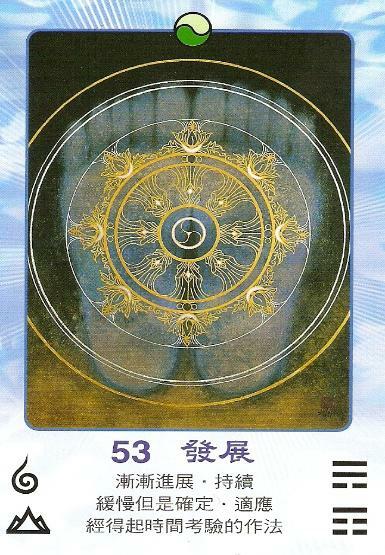 Hopefully, the bits of astrology and tarot above have solidified or added to the meaning of today’s divination message from Kua 53 of the I CHING. As I always say, no matter what day or time you read this blog post, with the understanding of simultaneous divine timing, it applies to your now moment. How well do we accept things as they are, without feeling the need for improvement? Can we be silent and serene like the current full Moon? What example do we set for others? Are we truly living in harmony with All That Is? How sympathetic are we to another’s point of view? These are some good questions from Kua 20. Particulary good ones for me to be asking myself after yesterday’s ego trip—see blog of 7-15-11. Today’s message is inspired by the I CHING Kua 20. It’s time to lighten the mind. Reverent Solitude enables one to gain an overview, observe from a detached position, increase understanding and integrate through refection. The current full Moon energy can enhance such contemplation. Sometimes we don’t want to admit that to ourselves—we believe that any disharmony that we experience comes from outside of us. In contemplation we can see the truth clearly—we just need the larger view that meditative equipoise can provide. It is like going to the mountain top again and attaining the overview. With the Moon in Capricorn and the Sun in Cancer (full Moon opposition to Sun), issues of parenting as well as emotional security and maturity may be coming to a head. All the more reason to apply the advice of today’s message. 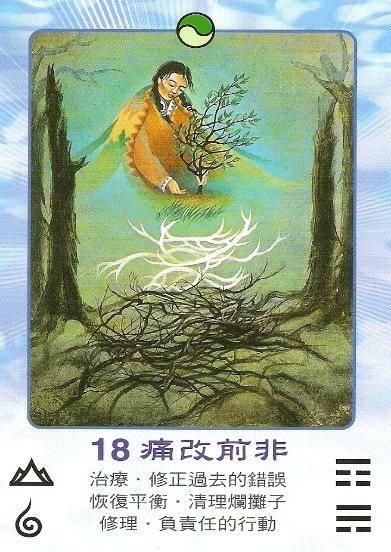 Today’s divination message is that down-time and up-time are simply a part of life and to use down time to your greatest advantage–don’t let down-time get you down! Get back to basics today and work on the structure of your life reinforcing foundations. There are times to plant and times to harvest and today is a good day to work in the fields, so-to-speak, and release concerns about decrease in any way that decrease may be showing up in your life. Don’t worry about it; instead use your time wisely and energize your projects. Blame games are simply a waste of time and energy which can be better used to come up with a new plan or energize the one that you have not had time to work on. Simplicity is a good thing and today is a day to honor the concept of simplicity. Plans may change today, so expect the unexpected. If that happens, draw on inner strength and go within and manifest something new or work on a project that you’ve been putting off. Work on some form of creative self-expression. 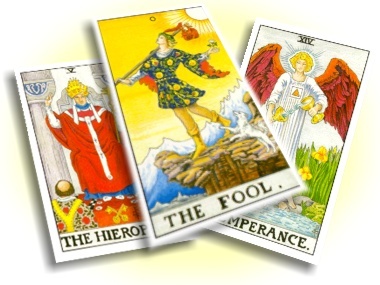 For myself, I see the relevance of today’s divination in my life today and generally. Today I had a certain plan for certain activities but this changed unexpectedly. So, I have time for something else that needs doing. Generally, and this is probably true of many folks who are self-employed, there are busy times and other times not so much. It’s like back when I was in my teen’s and had a job at the drugstore as a cashier. I marveled at how no customers would be at the register for a good while and then suddenly there was a line of people waiting at my register for check out that went half way down an isle! 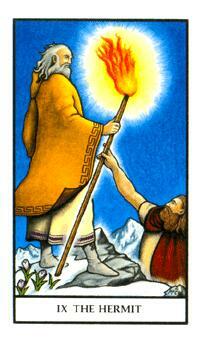 “It’s feast or famine”, as the saying goes–and that’s life and that’s the meaning of today’s divination from Kua 41. When nobody was at the register, I had time to organize the cash drawer and inventory if I needed more quarters or dimes or tidy up my work area. 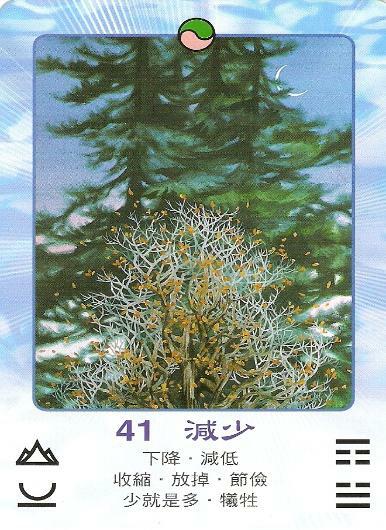 Today’s divination is inspired by the I CHING Kua 41 (SUN/Decrease) which relates to the Tarot cards of THE MAGICIAN, THE HERMIT and STRENGTH as well as the astrological signs LEO and VIRGO. 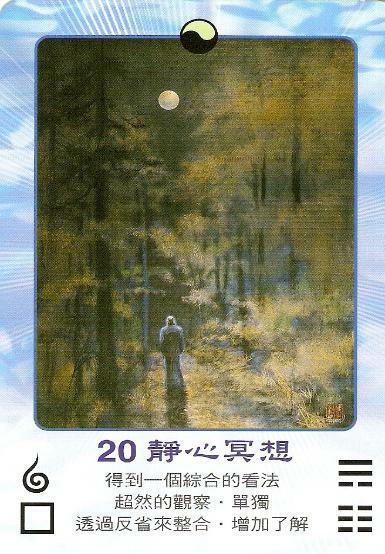 If we blend keywords for the Tarot correlations, we could say “create” (The Magician) by “withdrawing” (The Hermit) and “channel productive energy, stay strong and persevere” (Strength). 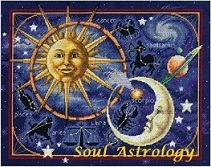 Adding the Leo and Virgo aspects, we could say to create (Leo) your own work (Virgo) today. And now since my planned activity has changed, if you will excuse me, I have plan B that I’m off to take care of! It’s always good to have a few plans waiting in the wings! Generally, release concerns about any plans the change today or any decrease you experience and know it is only temporary; what goes up must come down and what hits bottom, must rise again—that’s life. Besides, there’s a reason for everything under the SUN and either you believe the universe is working in your favor or you don’t; I choose to believe it is! Decrease combined with sincerity brings about good fortune without blame. One may be persevering in this. It furthers one to undertake something. Be willing to let go and forgive others who are [or have been] a source of constraint. Use this time to diminish your involvements and to return to basic values. Respect simplicity and quietude. This is an interim period of rest and outward inaction.